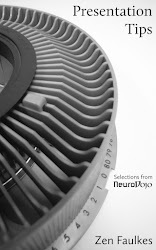 NeuroDojo: Just how multicultural can a university be? Last Friday, Julio León visited our campus to discuss the plans for the new South Texas university. León has been named a special advisor to help with the transitions. He’s apparently getting a pretty penny for the consultation. León had several messages. 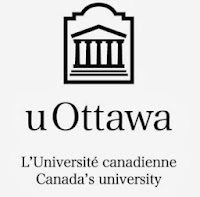 One of the things that interested me was in discussing the ways that the new university might be different and innovative, he brought up a Canadian university as an example of something our new institution might do: the University of Ottawa. The University of Ottawa is a completely bilingual university. You can get a degree in French or English. León suggested that an example of potential innovation and multicultural nature of the new university would be for the institution to be completely bilingual. He suggested that if the new university offered degrees in both English and Spanish that people from Latin America would flock to this new institution. While León was saying this, I was doing a facepalm. 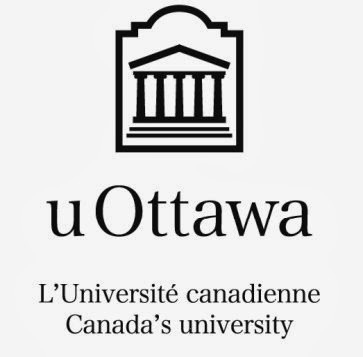 Because I’ve occasionally heard of the experiences of faculty from University of Ottawa. And the bilingual aspect of the university is an incredibly difficult challenge, from every account I’ve heard. Of course, that’s just gossip, but it gives me pause. I had not heard of any other university besides University of Ottawa that is officially bilingual. A quick Google search revealed the University of Fribourg is bilingual; German and English. So there are obviously a few places where this is done, but there can’t be that many good role models. On the one hand, I do like that León is thinking more about bringing new people here rather than the usual line we’re heard from higher ups about local people not having to leave. León also talked about the new university having several “instructional sites” rather than “campus branches.” How those two things are supposed to differ, her did not explain. Whereas when this new university was first announced, statements were made that no faculty would lose their jobs. León, however, pointed out the legislation around the new university only required the new administrators to keep existing employees when practical and prudent. He did say that it made no sense to fire a lot of people when part of the rationale for the new university is that it is supposed to be creating jobs. I don’t think faculty in our department is in trouble, but this was a little less reassuring than we’ve heard before. Additional: On Twitter, Chris Harrod raises two points: English language degrees may be perceived as more prestigious in Latin America. It can be hard for students to get a visa to come to the U.S. Many universities in Europe are becoming at least partly bilingual in local language/English to (1) be able to hire faculty who does not speak the local language and (2) attract students who don't speak the local language. It seems almost silly to do it in the US, though. What's the point? To give students who are not fluent in English a degree from an American University? An openness to non-English speakers with intensive immersion courses + in the first semester and English-only thereafter would seem to be a much better bet if the market is Latin American students.